The team led by Rui Vitória continues the pre-season work in England. 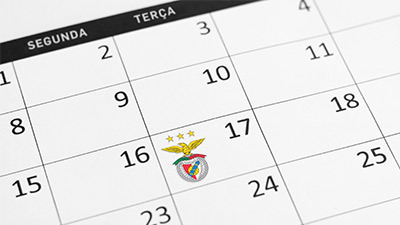 In the fourth day of the training camp in England, Benfica played a friendly match against Swindon Town and won by 5-0. Behind closed doors in St. George's Park, the team led by Rui Vitória continued the pre-season work Wednesday morning and beat the English opponent, that competes in the fourth tier (League 2). Cervi scored the first goal from the Eagles and Salvio extended the lead to 2-0. 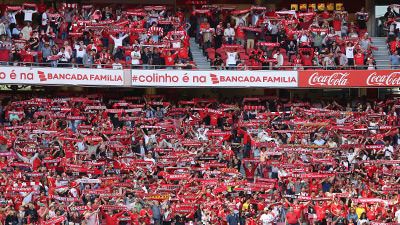 Grimaldo scored the third, Pizzi scored the fourth through a penalty kick and Conti, one of the new signings 2018/19 season, rounded off the rout (5-0). In the initial stage of the match, Rui Vitória fielded the following eleven players: Varela, Ebuehi, Luisão, Lema, Yuri Ribeiro, Keaton Parks, Samaris, Alfa Semedo, Cervi, Salvio and Castillo. For the second half, Rui Vitória launched Odysseas, Jardel, Conti, Grimaldo, Fejsa, Pizzi, Gedson, Rafa, Zivkovic and Ferreyra. Rúben Dias, a debut in this pre-season (such as Samaris, Zivkovic and Salvio), would come on during the second half, the same happened with Lisandro and Ola John. This training camp, which takes place since Monday in England, ends with the friendly match against Sevilla, in Zurich, in Switzerland, at 5:00 pm on Saturday.